[Part 1 of 2] Lone Pine Quickie! Hey Guys! Brent here with another quick tip for you. This week, I’m going to show you another example of how to use Johny’s Ultimate Lightroom Workflow System to make your images POP in record time. 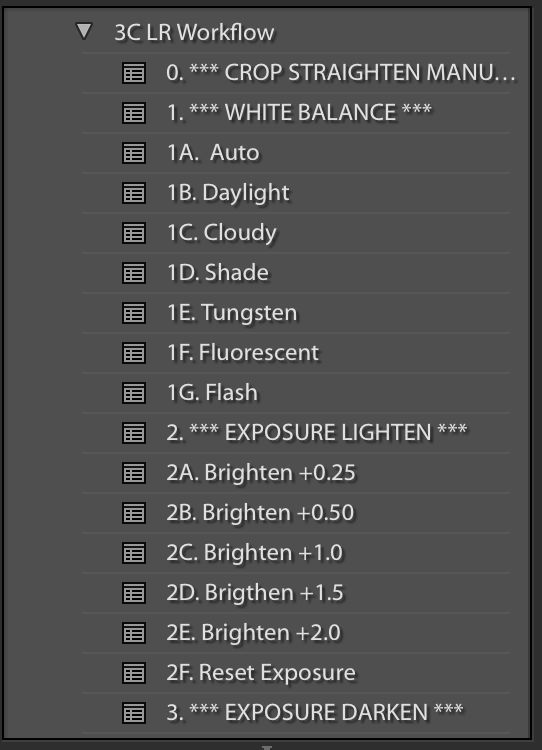 In case you don’t know what this is, it’s my friend Johny’s amazing system that he uses to optimize his Lightroom workflow. He has to be quick and create stunning final images. He is a photographer for National Parks and Wildlife Services here in Australia and is a ninja at Lightroom, editing thousands of images every month. What I love about this preset system is that it teaches you how to edit properly in Lightroom. When first learning Lightroom, many beginners make the common mistake of “overcooking” their images, which means over-processing, thus creating an image that looks unnatural. This bundle will show you how to use Lightroom to create photographs that have a pleasing punch, yet still look natural – like you saw it with your own eyes. So watch the video to learn how this bundle can help you today! 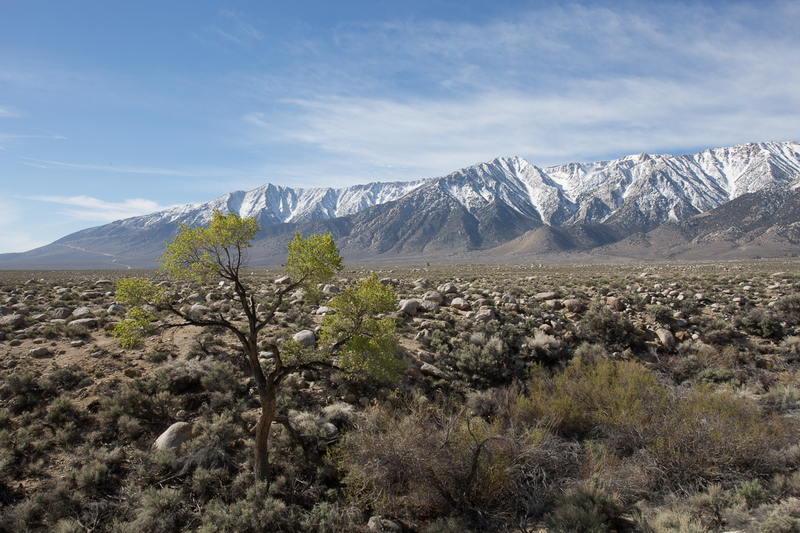 On our recent trip to California, Johny and I stayed in Lone Pine after spending time in Death Valley. The first morning there, as I was drinking my coffee, I couldn’t help but notice the amazing mountain range in the distance, complete with snow and bright blue springtime skies. In fact, it was so stunning, I couldn’t keep my eyes off it! So, after breakfast, Johny and I drove out to the mountain range to get this image. From Dull to Amazing in Under Two Mintues! For me, it’s my way of destressing and calming my mind, just like meditation. 2. Exposure Lighten: Increases exposure, brightens image Brightness. I increased this +.25. Remember to always use your histogram as a guide. You want to be sure the image covers the entire range of light, from shadow to highlight (left to right), but avoids clipping on either end. 3. Exposure Darken: Decreases exposure, darkens image. Not needed for this image. If the image was too bright according to the histogram, you would use this to reduce the exposure. 4. Highlights: Increases or reduces highlights. Decreased -75 to offset the bright white snow and clouds. 5. Shadows: Increases or reduces shadows. Increased +50. 6. Set White & Black Point: This has to be done in the Basics panel. Hover over Whites, hold Shift, and double-click. Hover over Blacks, hold Shift, and double-click. 8. Sharpening: Makes image appear more sharp, reduces softness. I used Light for this image. 9. Noise Reduction: Reduces grainy appearance in shadows due to higher ISO. I used Light for this image. 10. Vignette: Adds a darker area around edges of photo for extra impact. I used Light to create more drama. 11. Vibrance: Amps up or dampens muted colors. I used Heavy. Notice that the “heavy” setting is still only +30. Remember, it is easy to overcook images when you start using Vibrance and Saturation. A little goes a long way! 12. Saturation: Amps up or dampens overall color intensity. I used Medium. Many newbie photographers make the mistake of using too much saturation, which really kills the image, making it look fake. 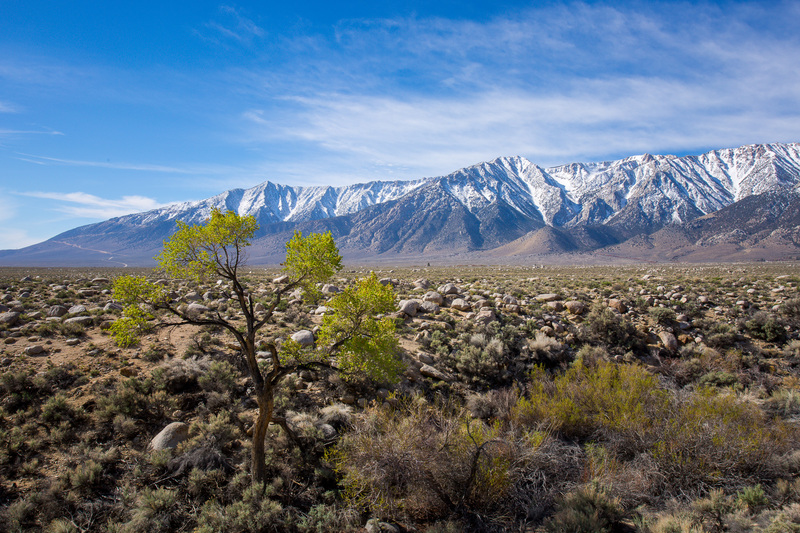 Because the scene was so breathtaking, I wanted to be sure that I used a wide depth of field, meaning I wanted the image to be in focus from the lone pine all the way to the mountain range. To do this, I used my 17-40mm wide angle lens (zoomed in a little at 29mm) and set my aperture to f/16. These settings allowed me to capture the breadth of the scene while keeping focus from fore to background. There you have it! Using the Ultimate Lightroom Workflow Bundle, I was able to take this photo from dull and lifeless to spectacular in literally less than two minutes! Lightroom is an amazing tool for editing your images. It can be overwhelming to learn, but this workflow system will make it a breeze to learn AND to edit your images, creating beautiful final photographs you feel proud of in no time. Stay tuned for next week’s tutorial where I will show you how to do some extra things in Lightroom to this same image to make it POP even more. Antelope Canyon Edit using LR Workflow PresetsHow to make your photo editing quick and fun with LR presets. Give Your Photos a One-Two Punch Using FramingLearn to use a powerful composition technique to make your subjects stand out! What do you think of Johny’s Ultimate Workflow Preset Bundle? I’d love to get your input, so leave your comments below.